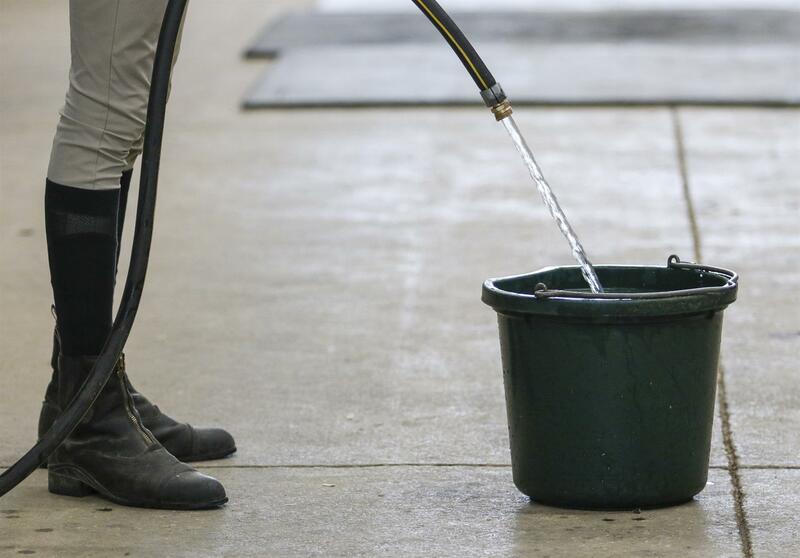 Equestrians fear EHV with good reason. But there are measures you can take to help protect your horse. A good first stop for information is the Equine Disease Communication Center’s website, which tracks outbreaks and provides disease information and biosecurity protocols. EHV spreads from horse to horse through nasal discharge, whether from nose-to-nose contact, droplets in the air, or shared equipment, feed, or water. EHV spreads from horse to horse through nasal discharge, whether by nose-to-nose contact, aerosol droplets sneezed or coughed into the air, or shared equipment and feed or water. The types equestrians are most likely to see, EHV-1 and EHV-4, often cause only respiratory illness with few long-term aftereffects, but EHV’s easy movement between horses and the fact that the virus can cause potentially fatal neurological symptoms have made it a serious concern for horse owners, facility managers, and competition organizers alike. Fortunately, the neurological form of the disease—which is most often associated with EHV-1 and causes a horse to lose coordination to varying degrees—is rare. And there are steps you can take to reduce your horse’s risk, says Dr. Nathan Slovis, director of the McGee Medicine Center at Hagyard Equine Medical Institute in Lexington, Ky. Slovis also noted that although there is a greater awareness and increased reporting of EHV cases, the incidence of the disease is not on the rise. “They won’t get neurologic without having had a fever,” Slovis said. “They’ll have fevers of 103 to 105 degrees, not a mild fever, but a significant fever. So if there’s a horse with a fever, don’t blow it off, especially if they just came back from a competition. Anyone with a fever should be isolated. The incubation period is 14 days, so if your horse has been exposed, they should spike a fever in a 14-day period. So keep checking their temperatures. Don’t share water buckets. If you must fill your bucket with a communal hose, don’t let the end of the hose dip into the water. may only ride your horse at home, but if his stablemates travel regularly to compete, his exposure risk will be greater. 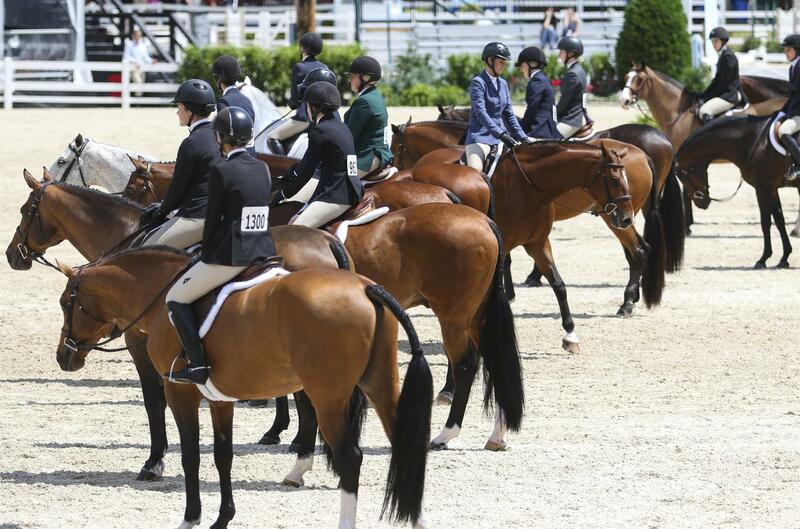 For biosecurity guidance, see the USEF brochure “Biosecurity Measures for Horses at Home and at Competitions” and the Equine Disease Communication Center’s website, which features an area devoted to biosecurity.